The ISS has recently been broadcasting various images as it passes overhead. This particular image is a little distorted but a fellow radio amateur from the UK managed to get a clearer image (to commemorate Yugi Gargarin, the first Astronaut). 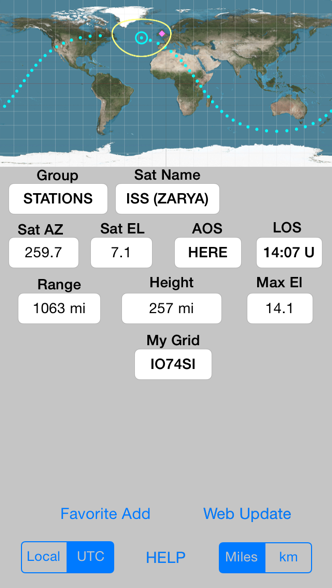 RS0ISS is the call sign that was broadcasting the SSTV (slow scan television) from the International Space Station on 145.800 Mhz. 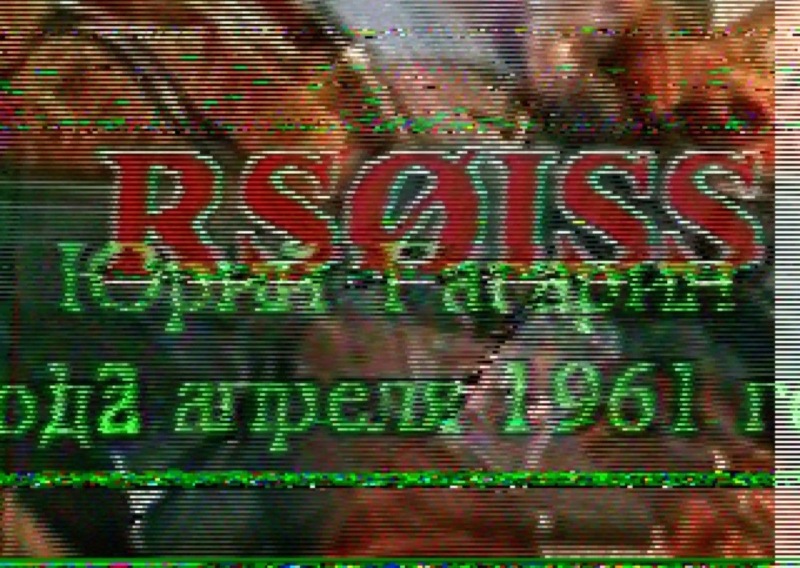 I decoded the image using “SSTV” by Black Cat Systems. 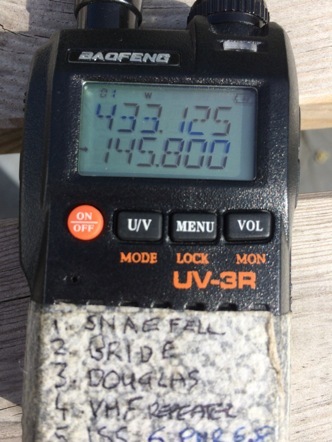 It was encoded with PD 120 and as far as I can tell, their SSTV application also allows for transmission of an image (which can be customised with text within their program). “Droid SSTV” is also available for Android which can also decode SSTV on the fly.